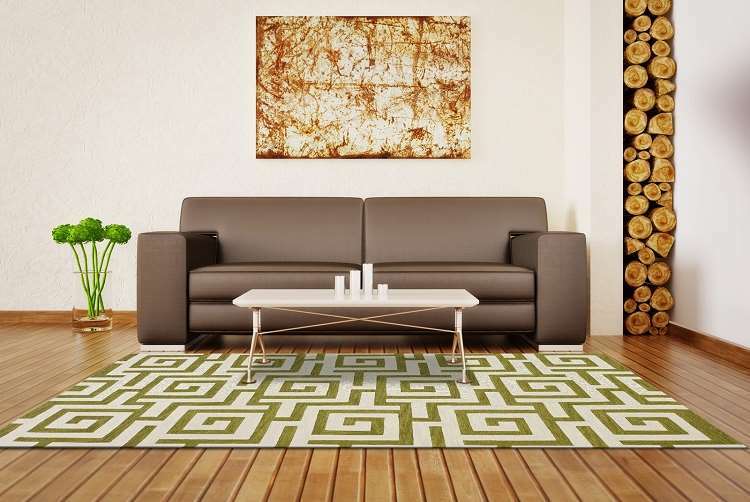 A fresh new collection of Hand-crafted Loop and Pile rugs, Infinity floors you with rich bright colors and the simplicity of classic Morrocan and Greek Key motifs. 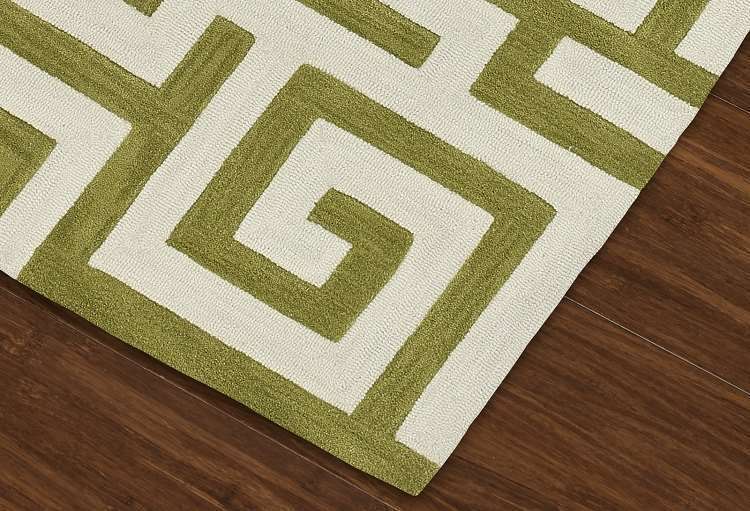 Constructed of Poly-acrylic blend yarns, Infinity rugs are soft, luxurious and surprisingly affordable. 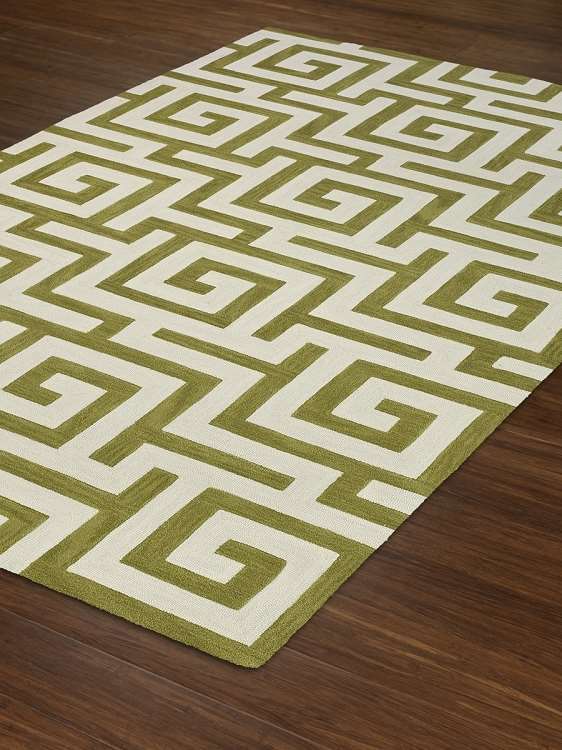 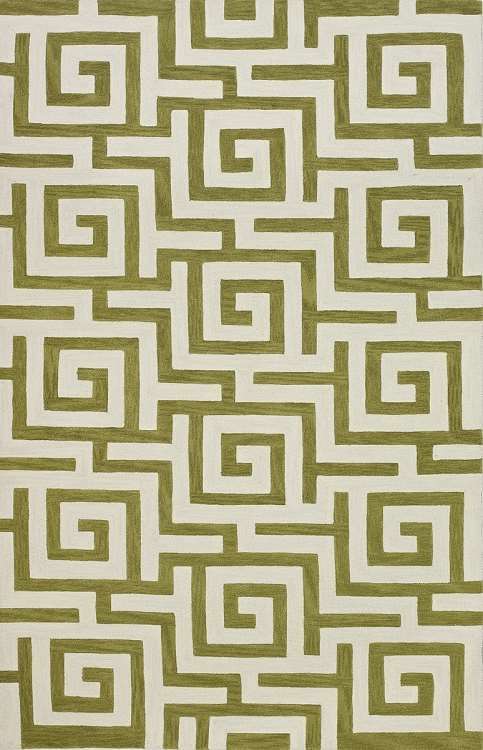 Let the sophistication and boldness of Infinity rugs transform your favorite room.